Wandering through a boutique design fair in Dubrovnik, Croatia in 2014, I literally stopped in my tracks beside the display of European designer furniture by Artisan. 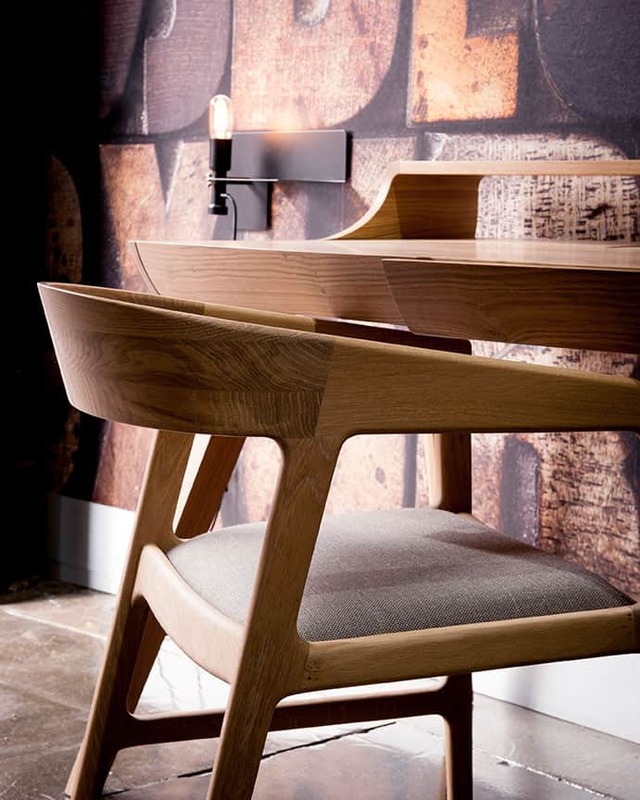 Fascinated by the furniture’s quality and style, I was soon crouched under chairs and tables, running my hands over the natural timber exploring the organic curves and moulded features. Six months later, back in Australia, I couldn’t stop thinking about the Artisan range and eventually landed the exclusive role of sole Australian distributor for the furniture brand. Handmade from six species of solid timber, Artisan pieces are produced by craftsmen in a large Bosnian factory which was once an old school woodwork shop with a 50 year history of producing fine timber products. Initially commissioned by Dutch and British designers, the first collection was produced in 2007 in collaboration with regional designers. Each award-winning collection since then has embraced both modern principles and traditional production standards. With Artisan lounges, dining tables, dining chairs, sideboards and occasional pieces, there is no such thing as flat pack or mass market production. The furniture arrives as finished joinery, a triumph of timeless quality that will provide beauty and function for decades, and be passed down through generations.